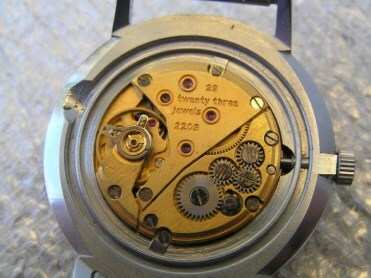 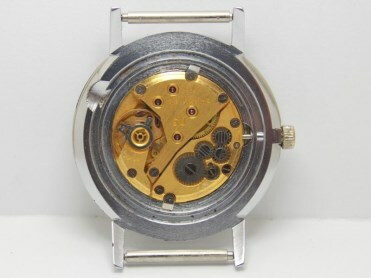 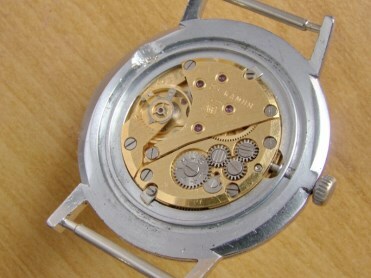 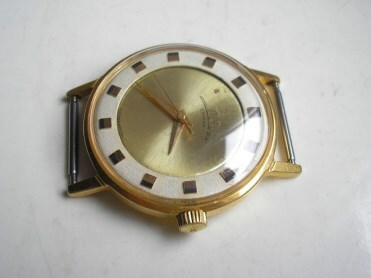 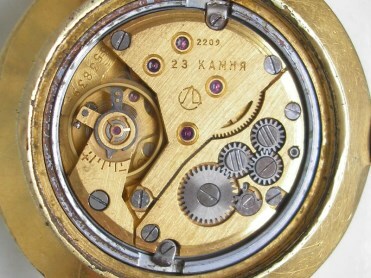 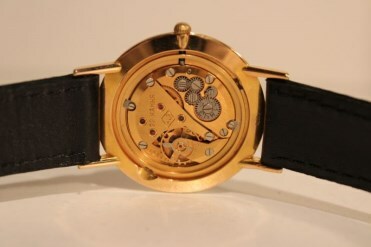 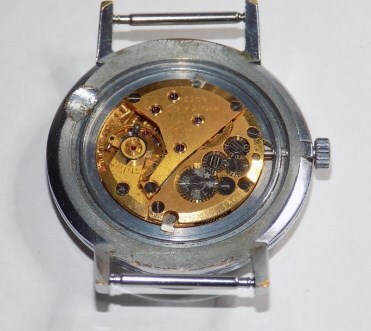 You have come to the right place if you like to find more information about the Soviet 'ultra-thin' 2209 watch movement most commonly associated with Vympel, Poljot and Luch. 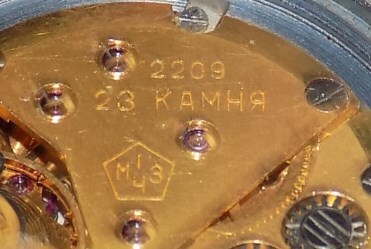 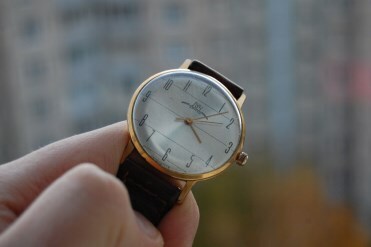 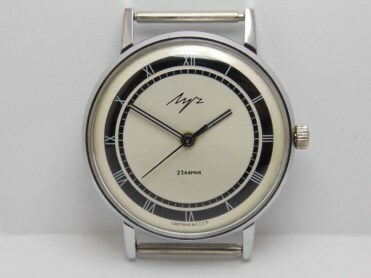 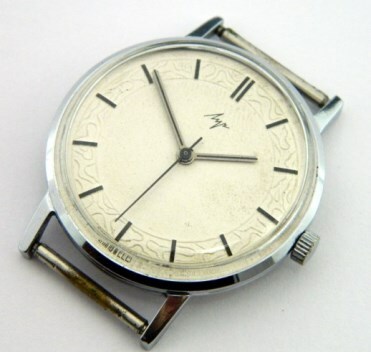 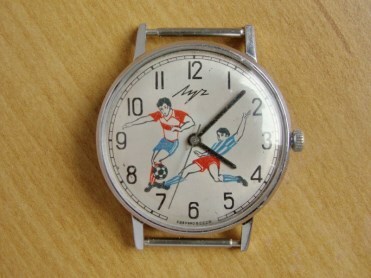 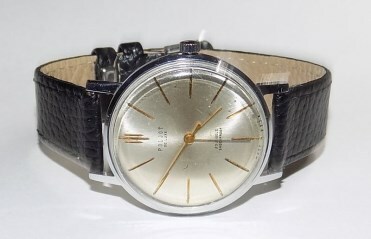 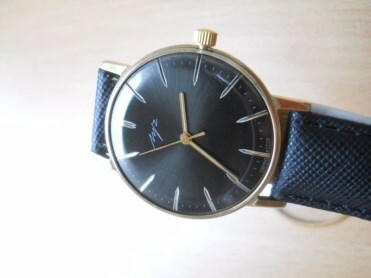 Soviet watches, especially the caliber 2209, are becoming more popular recently and hence more unauthentic and not original (franken) watches are appearing in the market. 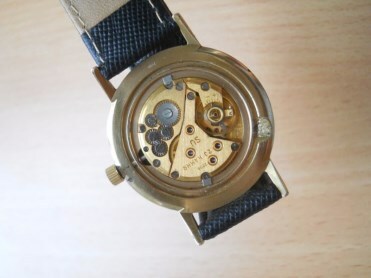 With the help from numerous forums and collectors I tried to summarise the history of the 'ultra-thin' 2209 movement and its brands, the characteristic of each brand, and a collection of old watch cataloges. 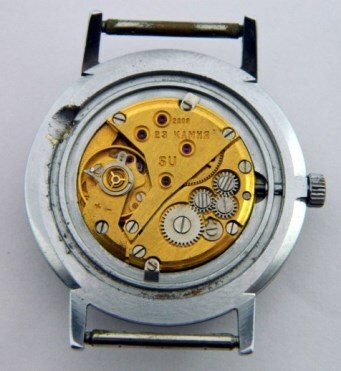 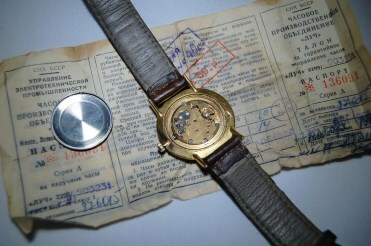 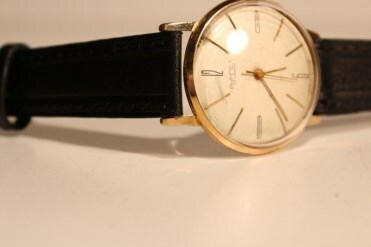 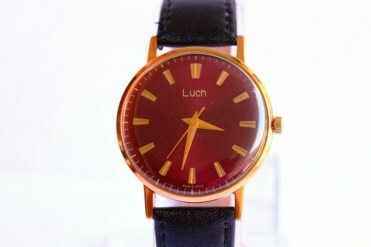 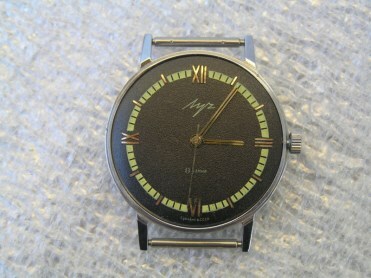 This information should help you identify authentic / original watches.